Finding a travel management service that will best meet the needs of your business can seem like a tall order. For the person whose shoulders the task falls upon, it can seem like an impossible task – everyone in the business has their own opinion and agenda, and considering the potential cost and time implications of a wrong decision can cause more than a few head-meets-desk moments. However, there really is no need for hair to be lost, tears to fall or foreheads to be dented. Yes, finding the right travel management company (TMC) is important and, if done properly, it can take a fair amount of time but it also provides a chance to learn in detail about how your business operates; creating some time for employees to voice their opinions on how their experience of business travel could be improved. The whole process can actually be broken down into four more manageable stages; preparation, research, procurement and contract negotiation. Said like that, it doesn’t seem so daunting, does it? Think of the preparation for procuring a travel management service as laying a sturdy foundation on which the rest of the procurement process will sit. It’s a chance for you to engage your stakeholders and clearly define what it is that your business needs a travel management company to provide it with. When discussing your service requirements, it’s beneficial to talk in terms of goals and outcomes, rather than specific statements that revolve around data, so as not to limit your thinking and blinker your search process, causing you to potentially miss out on newer, more innovative solutions. You might also find it useful to grade your list of requirements and assigning them labels such as ‘must-haves’, ‘nice-to-haves’ etc. 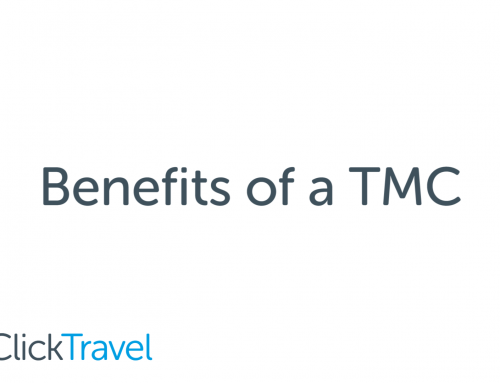 Once you’re clear on what you want from prospective TMCs, it’s time to start swotting up on the travel management industry. You could start your search online by searching for questions that directly relate to your objectives; this should result in useful articles that will broaden your industry knowledge and give you a better understanding of what’s out there. Subscribing to industry publications, such as Buying Business Travel and The Business Travel Magazine and visiting trade shows, like the Business Travel Show, will also help to widen your knowledge of what’s available. All research should be done with the aim of nailing down your requirements and by the time you’re done you should have built a shortlist of prospective suppliers, ready to move them into the procurement process. This is the stage that all of your research and preparation has been leading up to and, although issuing a tender or RFP isn’t something that is required as part of the procurement process, it certainly helps to bring structure to the process and keeps you focussed on your objectives and goals. 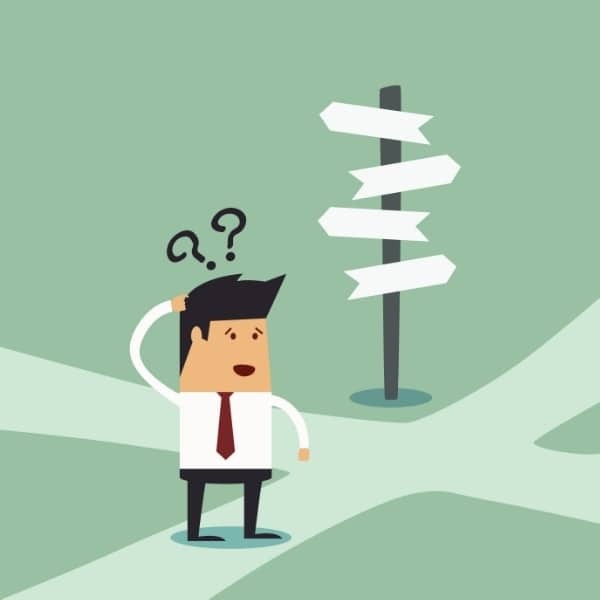 In order for the whole process to run as smoothly as possible, and for you to ultimately find the right TMC for your business, it’s worth including mandatory requirements in your tender or RFP so that you only receive responses from suppliers who are in with a real chance of getting your business; provide clear instructions on how you want prospects to respond and always allow plenty of time for a response. Benchmarking is seen as a standard part of the process when procuring the services of any new supplier but it’s actually quite hard to do when it comes to travel management. The nature of the industry means that prices and availability are always changing – there is no guarantee that the prices quoted during the benchmarking process will ever be available to you, so it’s worth remembering that great prices are only half of the story; biggest savings come from changing buyer behaviour and you might look to prioritise those who offer the best strategy to drive behavioural change. It’s good practice to get your prospective suppliers to present their bid to your stakeholders during the procurement process, as it provides an opportunity to meet with key members of their team and vice versa and gives your stakeholders a chance to ask questions and gain clarification on any ambiguous claims or services. Contract negotiation is the legal hump that you need to get over before you can really enjoy the services of your new TMC. It’s not necessarily the most interesting part of the process, but investing time at the outset should prevent a costly break-up further down the line. 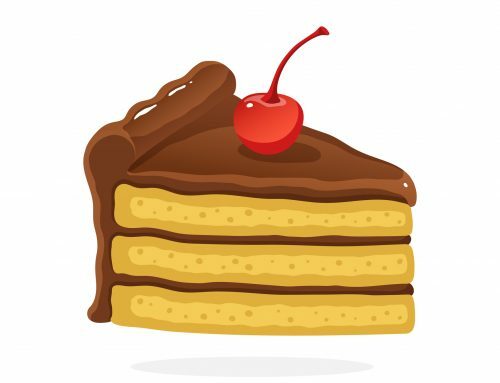 This is the time to rein in the definition of what your TMC will do for you and confirm it in explicit and very specific terms; it’s also a smart move to incorporate your SLA into your TMCs contract at this point. Finally, although the possibility of parting ways with a TMC that you’re excited about might seem remote at the moment, it’s essential to examine termination clauses carefully in order to protect your business. So, that’s a whistle-stop tour of the four key stages to procuring the right travel management service for your business. However, the course of true TMC love never did run smoothly and we appreciate that your organisation has its own nuances and specifications that require a more detailed, in-depth guide to the ins and outs of the procurement process, which is why you can find further information in our comprehensive, complimentary guide.